Volborthella tenuis Schmidt was reported from a few sections in the Mjøsa area, southern Norway. 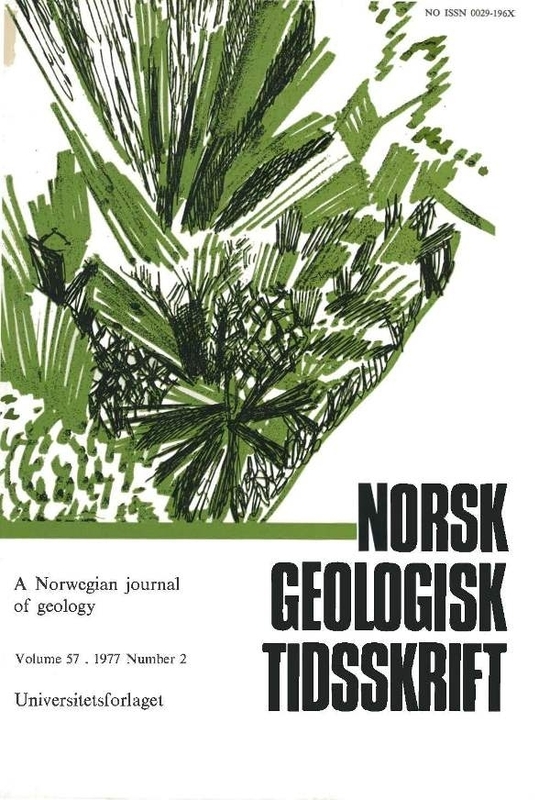 Occurrences are confirmed except at the classic Tømten locality at Ringsaker. Laminated layers form the principal parts of the fossils, and are composed mainly of quartz and rare grains of light and dark minerals, all of nearly uniform silt size; grains are cemented by calcite and perhaps clay. The mode of life of Volborthella is enigmatic. Specimens are incomplete, modified by solution and transport. Rare specimens show aligned clay particles parallel to the outer edge of the laminated region, suggestive of filling of a dissolved outer conch. The remnant outer conch suggests that specimens of V. tenuis may be diagenetically modified and that the genus is not greatly different from Salterella.